Auditing medical records can be a time-consuming process, but the benefits far outweigh the inconvenience. In the simplest terms, a medical records audit is a chart review which is used to identify what is being done correctly and what is in need of improvement. Depending on the objective, medical record audits can be performed either by an external agency or by staff within an organization. Audits conducted by a third party are generally to review compliance, and internal audits are usually performed to evaluate current treatment processes and measure quality of care. This post will cover the latter. 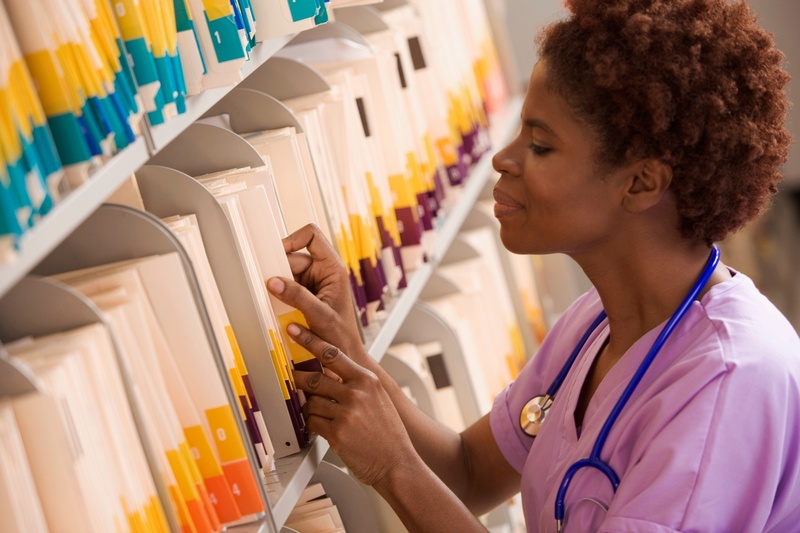 Below is an eight-step guide on auditing medical records which nurses can use to ensure their facility is providing the best patient experience.